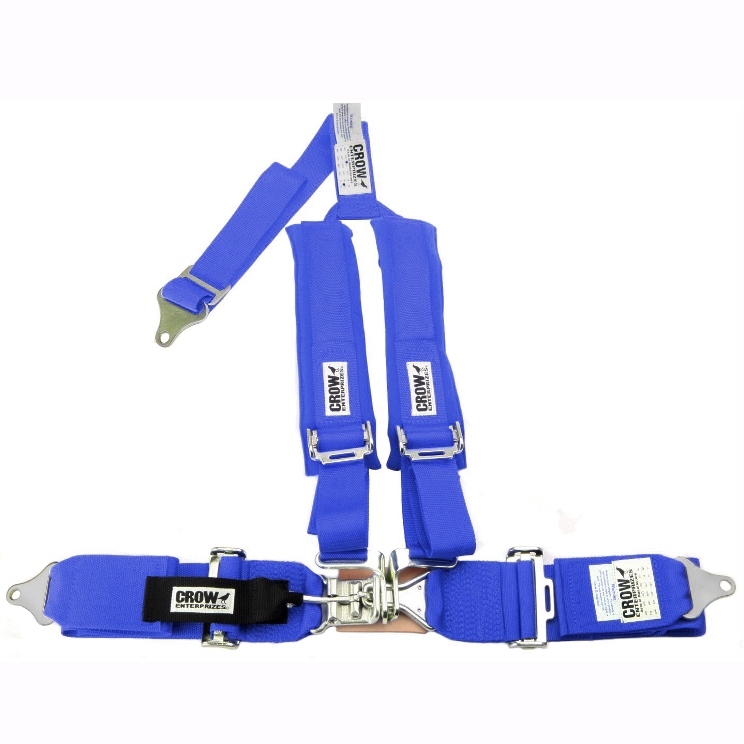 When looking for the best selection of affordable dune buggy seat belts, we have you covered. 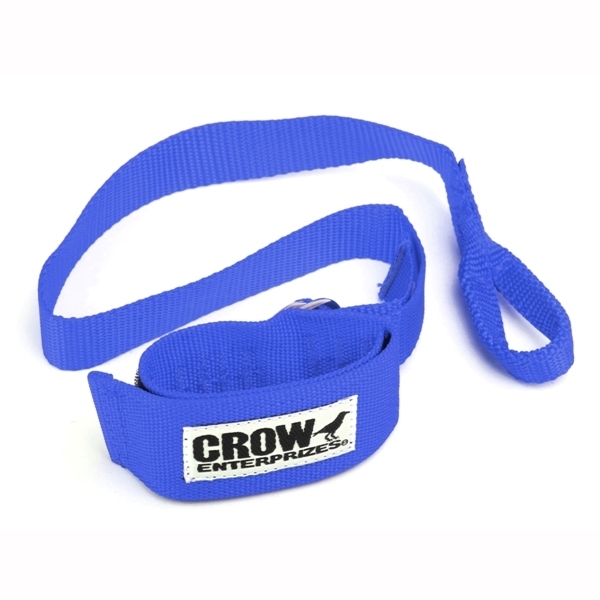 We offer leading names, such as Crow and Tiger brands, to ensure you get the quality, durability, and safety you deserve. Off-roading can be dangerous without the right safety precautions. With the use of seat belts, you can make sure every ride is safe and fun without the worry of injury to yourself or any passengers. 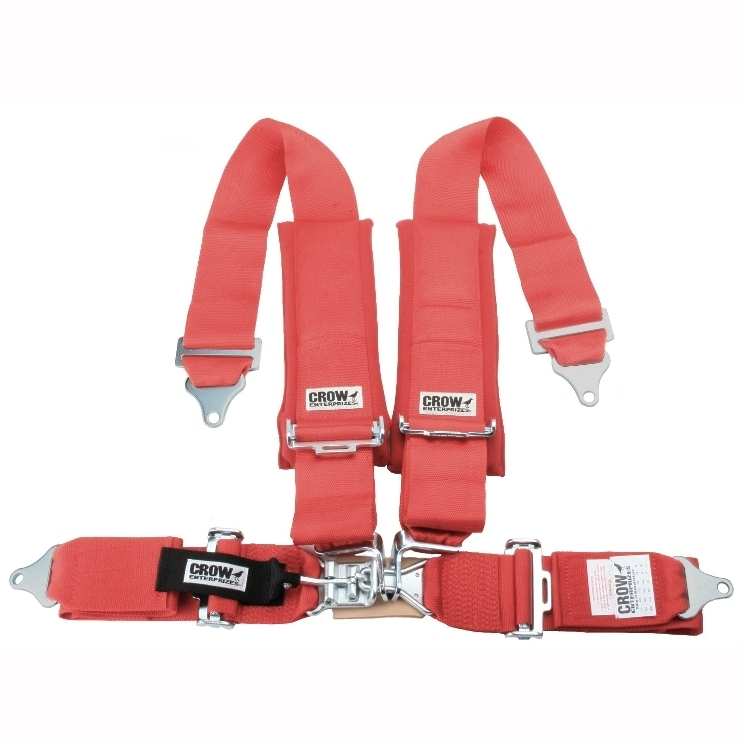 Our inventory of dune buggy seat belts features the best in manufacturing for high-performing equipment built to last. 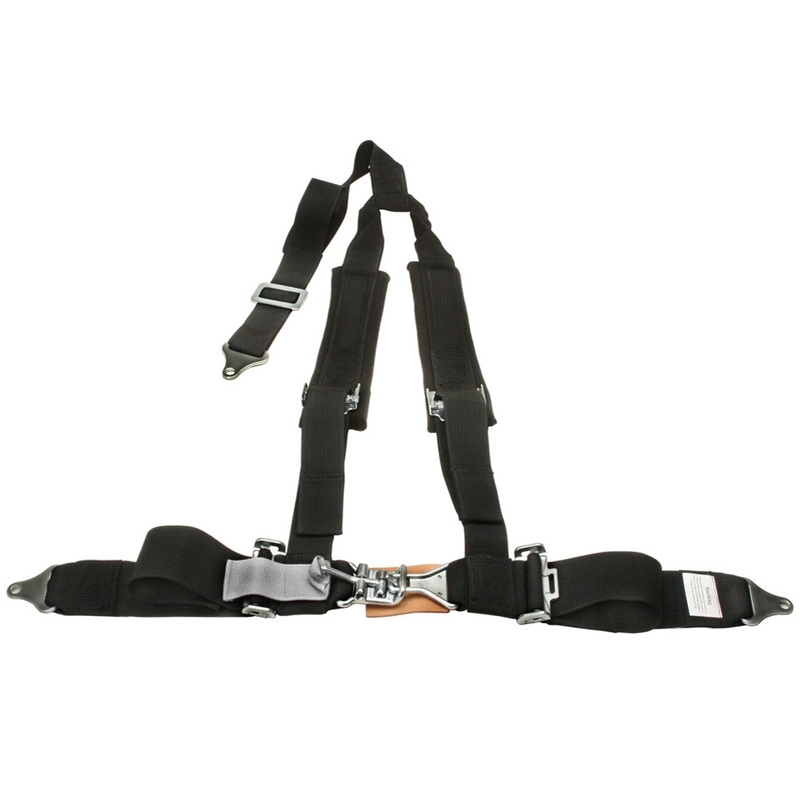 We offer the most commonly needed options, such as 2 point, 3 point, 4 point, as well as lap belts and arm restraints. 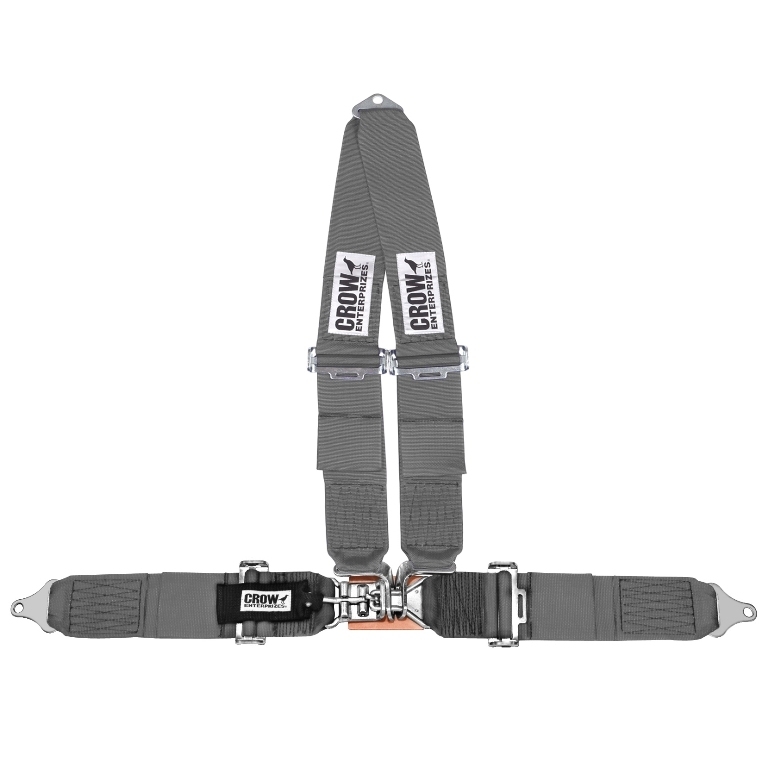 All of the seat belts we offer feature top-of-the-line materials and hardware for safety you can trust. 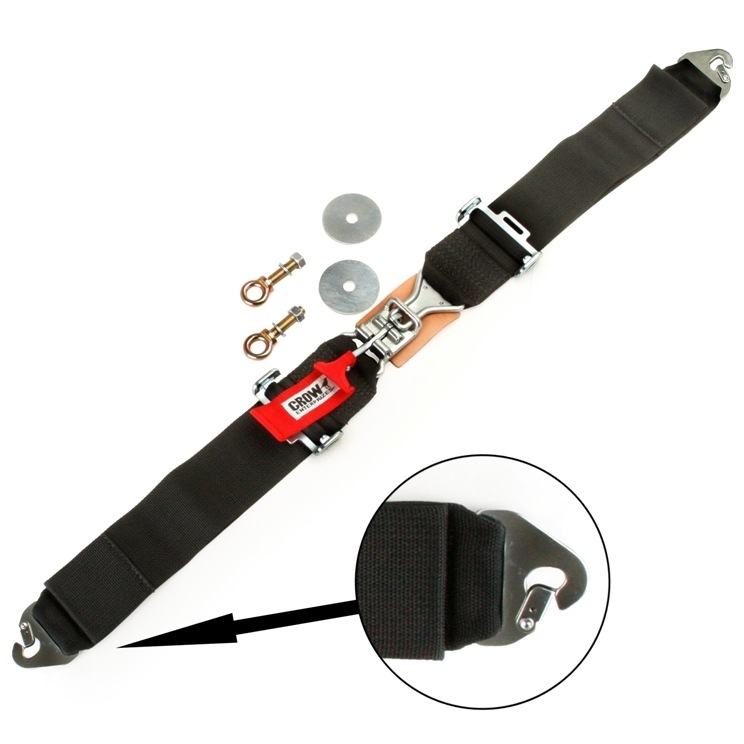 Offered in a variety of colors to appeal to the visuals of your vehicle, these reliable belts offer such helpful design features as easy pull-down adjustments to accommodate different riders, latch and link style buckles with quick-release pull straps, 2 bolt in mounting plates for easy installations, and more. Whether looking for belts ideal for recreational use, such as the selection we offer of 4 way belts, or an option perfect for rougher riding, such as hand restraints to keep arms inside the vehicle combined with a sturdy lap belt, we have the best selection of restraints and belts for a wide range of vehicle makes and models, including Polaris, Rhino, and more. 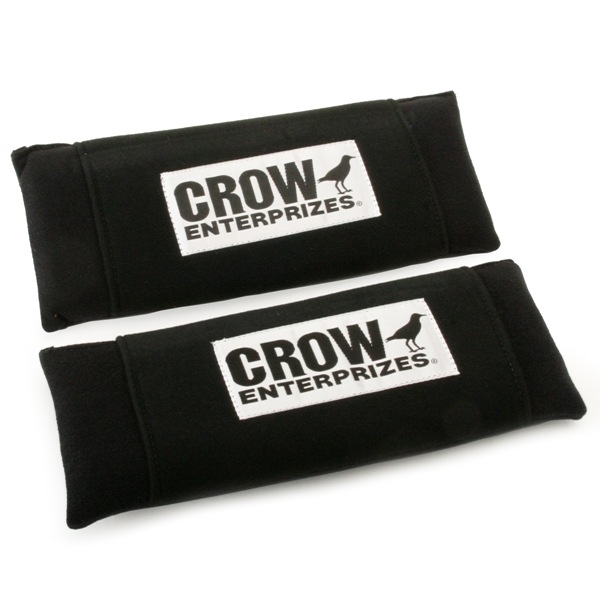 We offer options that are compatible with ATV’s, dune buggies, and other select off-roading vehicles. 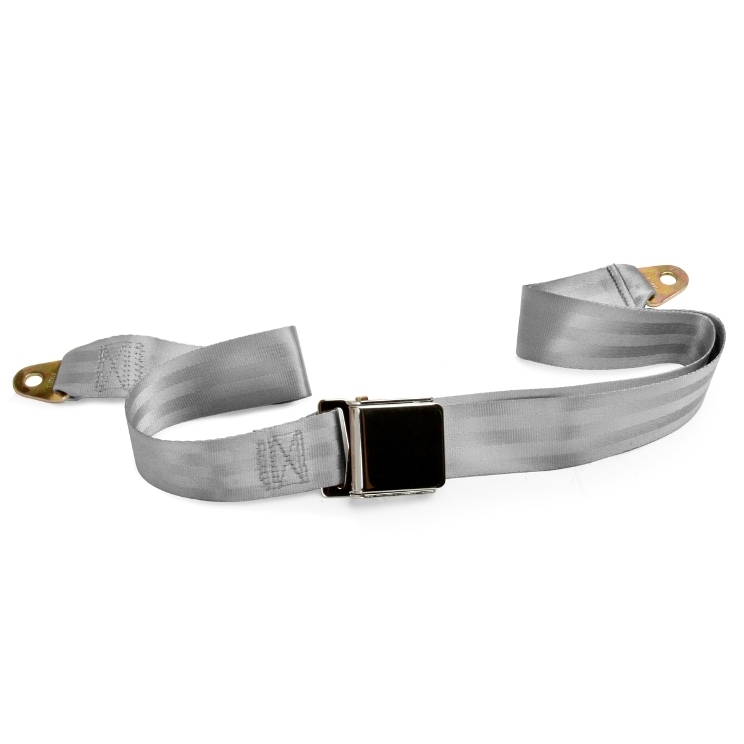 When choosing the right belt for your needs, you should first consider your make and model to determine the right specifications. If you have any questions about finding the right choice from our wide selection of high-quality parts and accessories, we would be happy to assist you further today. At Moore Parts Source, we are dedicated to helping you outfit your favorite vehicle with the best in automotive parts and accessories from the leading brands in the business. With our affordable prices and wide selection, you are sure to find exactly what your vehicle needs!